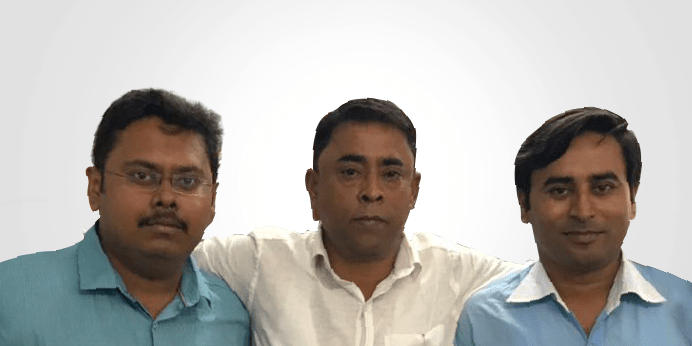 As a CA with over 20 years of experience, he successfully set up management consulting business in Kolkata for one of country’s premier accountancy and management consultancy firm. He is also a member of International Association of Certified Home Inspectors (InterNACHI), USA. An MA in English, a freelance journalist, and has also completed “Professional Real Estate Inspection Certification Program” of ICA, USA and is a member of International Association of Certified Home Inspectors, USA and American Society of Home Inspectors. 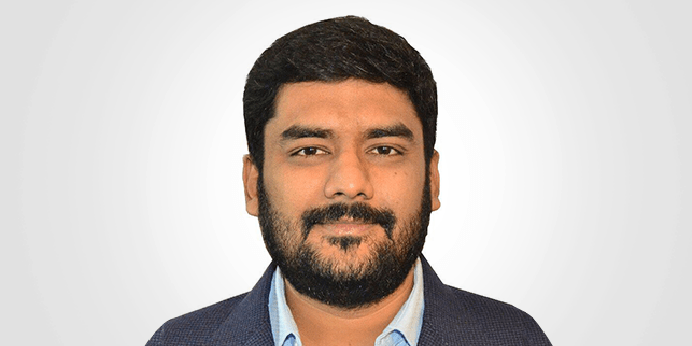 With decades of experience in construction and construction materials, he has also been part of one of Kolkata’s leading real estate companies for procurements. He is also a member of International Association of Certified Home Inspectors (InterNACHI), USA. As owner of KVK, he has over 25 years of business experience in the field of industrial gas plant manufacturing and exports. 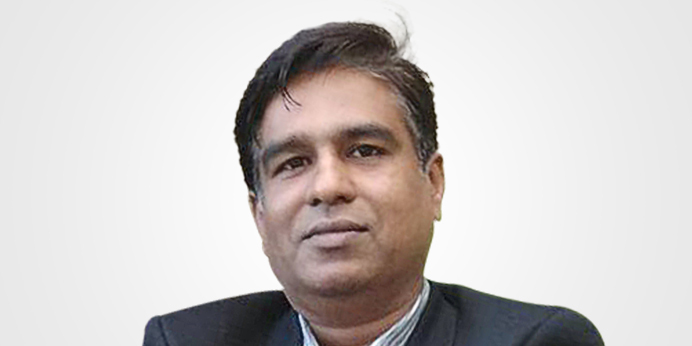 He is also vice president of the All India Industrial Gas Manufacturers Association and a panellist on the Bureau of Indian Standards for acetylene gas generators. 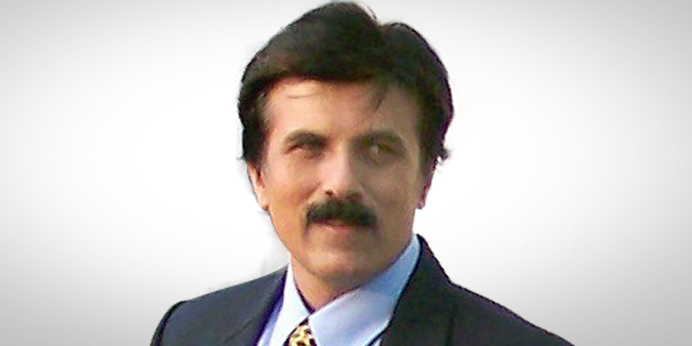 A serial entrepreneur, he pioneered “Intelligent Building” concept for the IT / ITES-related real estate development in Kolkata. He is also the vice chairman for the Akshay Patra advisory board, the world’s largest philanthropic school meal programme, feeding 1.4 million children daily. One of the most successful real estate builders in Eastern India, he has been a founding member of CREDAI, an apex body of builders in West Bengal. Group activities also include media & Internet services, travel & travel-related services, supply chain management and education. With over 35 years of experience in architecture, urban design, landscaping, interiors, and conservation, his articles have been widely published. He is aslo a visiting faculty at ETH, Zurich, advisor to National Institute of Advanced Studies in Architecture, and a member, WB Heritage Commission. With an illustrious educational background (M.Tech Civil (Illinois), MBA (UFC) Chi Epsilon), he has nearly four decades of experience in the construction industry. 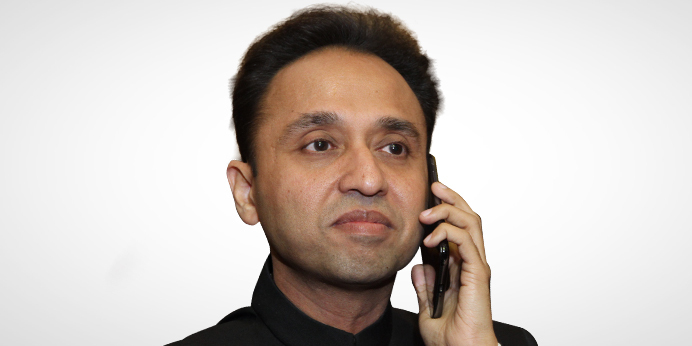 As owner of AGARWAL BUILDERS, he has over 22 years of business experience in the construction & real estate industry. Also a very active philanthropist - founder trustee of P L Changoiwala Welfare Trust (Providing Physiotherapy and health care treatments). Actively involved with various trusts & institutions. 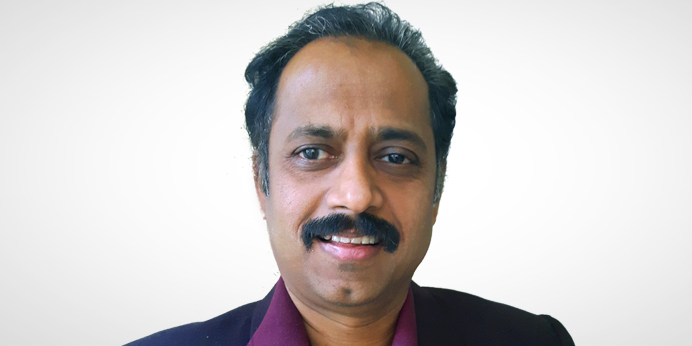 Having 25+ years varied experience in own enterprises & MNC corporate out of India, While working in director position, has developed a sound techno commercial approach ,with in depth analysing skills . Always leads from front with thorough practical approach to task at hand with determination to find best possible solution in everyday life. Kishor Karnataki is a Partner in MACJ through MACJ – A Top Choice Inspection Services Units in Pune. 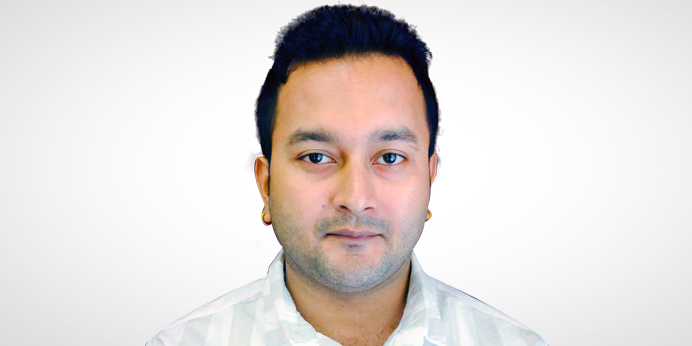 Kishor was recently working as Managing Director of Minda Vast Access Systems ( 50:50 JV between Minda & VAST ,USA)in Pune. 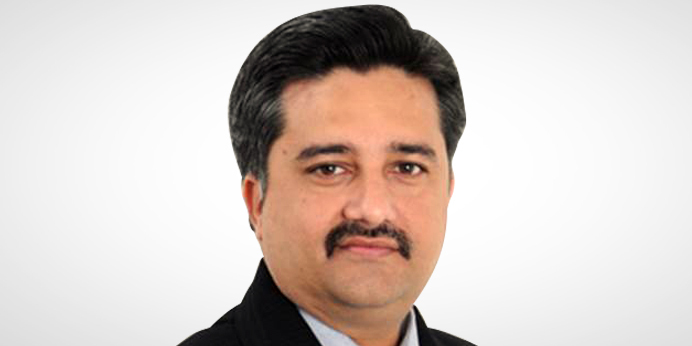 Prior to Joining Minda VAST , he was the CEO and President at Omax Autos Limited, Gurgaon. 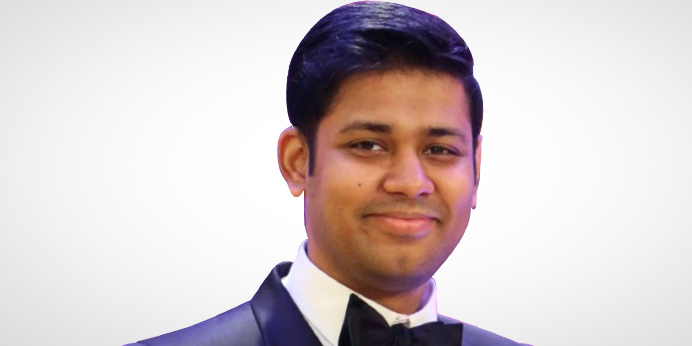 Rohit Drolia is a fellow member of the institute of Chartered Accountants of India (ICAI). 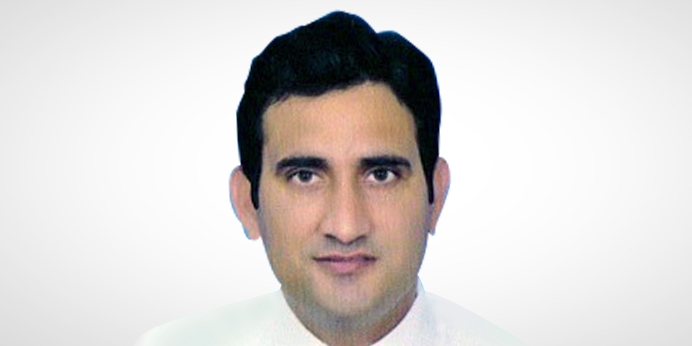 He has over 10 years of experience in Accounts, Audit and Financial Services. A PMP certified (by Project Management Institute, USA), Amod Dighe comes from IT background having experience of more than 25 year in that field, predominantly associated with large multinational IT organizations. During his tenure he has headed large and complex projects of various clients from different part of the globe. Recently he decided to move to entrepreneurship and contribute his project management skill and knowledge in different sector. 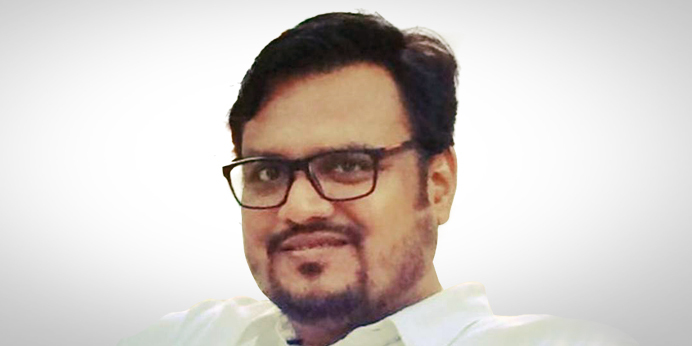 A multi-faceted & multi-cultural professional & Management Graduate with 15 years of experience in India & Overseas in Retail, Healthcare, and Real Estate sector; served on the top position for a real estate company and looking for Real Estate sector getting more organised and customer friendly thus starting home inspection as the stepping stone to it. Have successfully completed assignments in Infrastructure Projects Management, Operations Management, Business Development, Sales & Marketing and Corporate Relationship Management. As a student still completing his BBA, it is his dream to become an entrepreneur. An MBA , Entrepreneur, with over 10 years of successful experience in various business verticals such as Petroleum & FOREX business. 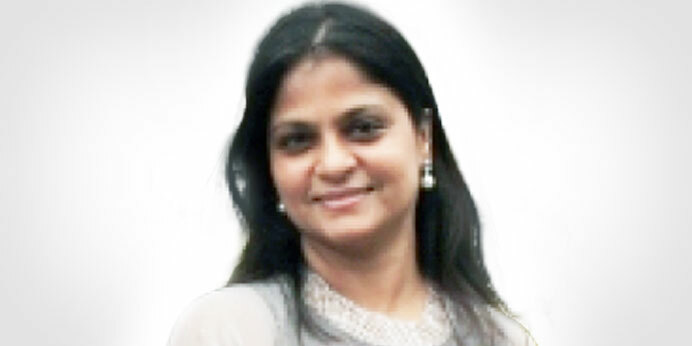 An MBA in Finance, Former Banker, having working experience with L&T Finance and HDFC Bank.